eventually becoming Managing Director of Packages Lanka (Private) Limited and returning as Deputy General Manager in 2013. He took over from Syed Aslam Mehdi in 2014 and retired as General Manager of Packages Limited in 2016. 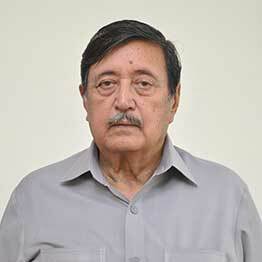 Mr. Mujeeb Rashid joined the Marketing Department of Packages in 1970 and held various offices in Group Companies during his tenure ranging from Managing Director, Nestle Lanka Ltd to Managing Director Tri-Pack Films Limited eventually rejoining Packages in 2001 as Deputy General Manager. He took over as General Manager in 2004 and retired in 2008 focusing on creating value by leading and directing the talents and efforts of employees towards high performance levels. 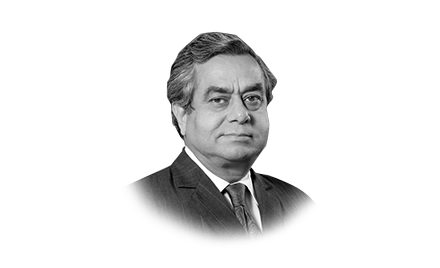 Mr. Rafi Iqbal joined the Company in 1965 and was a civil engineer. He had remained a part of Tariq Hamid’s team and had followed a career path almost similar to his. His career, prior to assuming the role of General Manager in 1994, centered mainly around production and planning with a two year secondment in 1974 to Kibo Paper in Tanzania. During his tenure as General Manager, Packages underwent major expansions across all businesses, whether paper, carton or flexible. 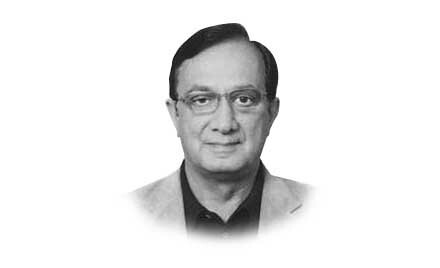 Mr. Rafi Iqbal retired in October 2001. 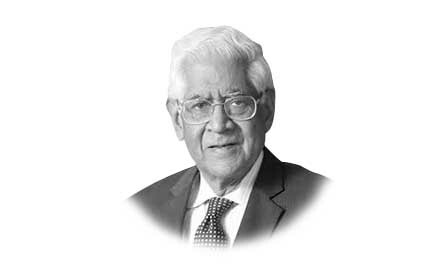 Syed Irshad Hussain was studying civil engineering at Boston in 1947, Syed Babar Ali met him and persuaded him to join Packages as General Manager. The construction of factory building was his first responsibility. He ensured timely completion of the building and supervised provision of all ancillary requirements such as government permits and provision of utilities thus laying the basis for the Company for future years. He continued discharging his responsibilities in a methodical and capable manner, till he left Packages Limited to join the UN in 1973. 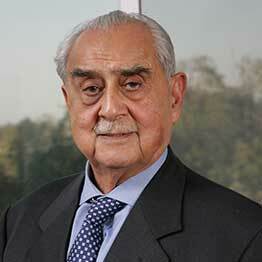 Mr. Saulat Said joined the Company in 1967 after completing his M.Sc. (Chemistry). In 1990, he was designated as Sales Manager in the Marketing Department, then in 1994 he was made Marketing Manager and Deputy General Manager in the same year. 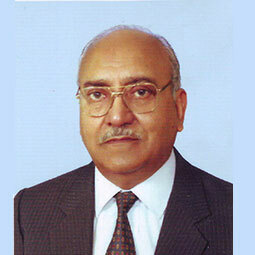 Mr. Saulat took over from Rafi Iqbal in 2001 and retired in 2004. He was involved in all the foreign collaborations, local expansions and diversifications, joint ventures and multinationals arrangements and other numerous projects for quality and productivity improvement. Institute of Business Administration, Karachi and joined the Company in 1980 as a management trainee in Sales eventually becoming Managing Director of Packages Lanka in 1999. He returned in 2004 as Deputy General Manager and was sent to Kasur as Project Director for the new setup Bulleh Shah Paper Mills in 2007. 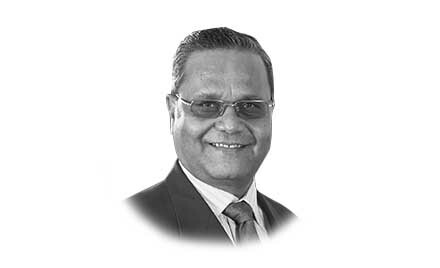 He became General Manager in 2008, subsequently shifting to Tri Pack Films Limited as Managing Director in 2014 and is currently acting in the capacity of Managing Director of Bulleh Shah Packaging (Private) Limited since 2016. Packages aspires to take a leadership position in everything that it does. We believe that this is only possible through the brand of leadership that has been passed on to us in our history. The patterns of leadership pioneered by our initial leaders are still being followed. The legacy of respect and understanding has defined our leadership model since 1956. At packages, the underlying values of leadership are integrity, passion, courage, drive, care and humility. Our diligent leaders always seek to maximize the present and utilize the future. Our adept leaders always encourage and train others to take up the mantle of leadership and in doing so, continue this constructive tradition of Packages. Syed Babar Ali is a visionary leader of the business world, who through his resilience and diligence has succeeded in converting a dream to reality. His exceptional contributions for the development and stability of the country are equally laudable. A philanthropist, entrepreneur, industrialist and an educationist, Syed Babar Ali is often credited for paving new avenues for the people of Pakistan. 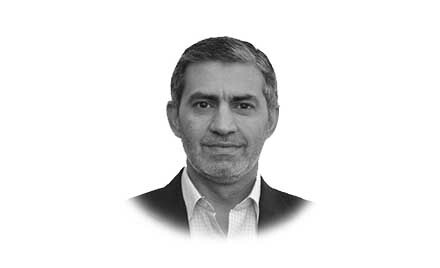 He has played an integral role in the establishment of Packages limited, LUMS, and inextricable global partnerships with multinational corporations like Nestle, Coca-Cola beverages, Sanofi, TetraPak, Tripack and DIC. 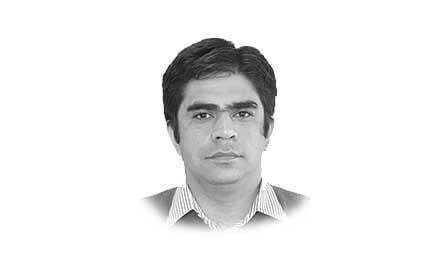 Moreover, being a considerate individual, Babar Ali has worked for various causes, including WWF, Ali institute of Education, Babar Ali foundation, etc. 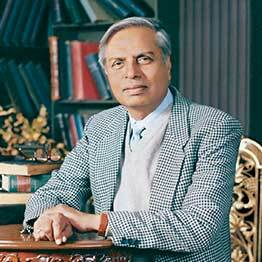 Syed Babar Ali, with a larger than life personality, stands as the epitome of integrity, humility, and passion. He continues to be a beacon of light for the following generations. Dr Toor, through his authentic leadership and remarkable talent, has opened new horizons for the organization. 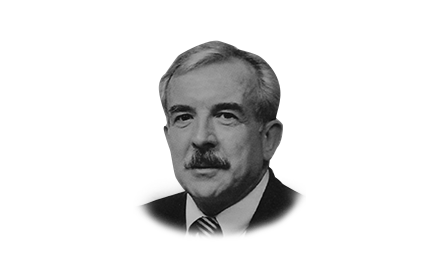 His indispensable contributions for expanding the vision of Packages’ legacy are noteworthy. 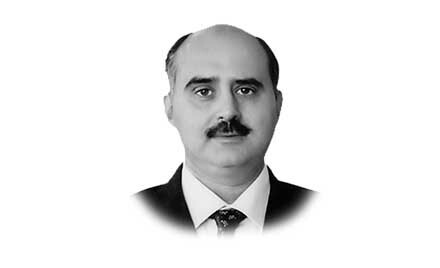 Dr Toor has an efficacious personality and possesses an intellectual rigor. He has authored several books and publications. 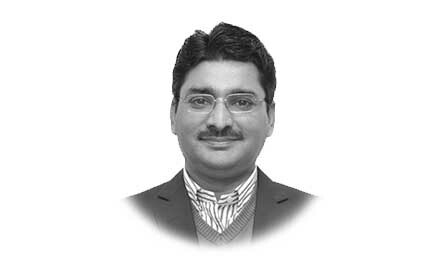 There are few individuals who have worked for the organization’s success as resolutely and determinedly as Mr. Tariq Hamid. Packages has always valued his diligent efforts. With an inspirational story, Mr. Tariq Hamid stands as a role model and an exemplary leader for our organization. 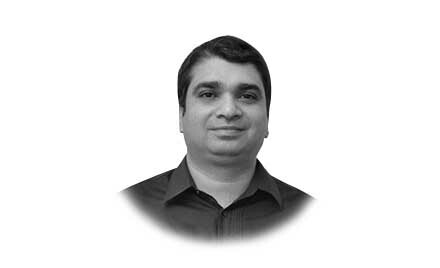 With a keen business acumen and finesse, Mr. Qureshi has helped Packages reach new heights. With profound technical knowledge and innovative ideas, he has helped expand the organization’s boundaries. Packages has profusely benefited from his vast experience in the engineering industry. 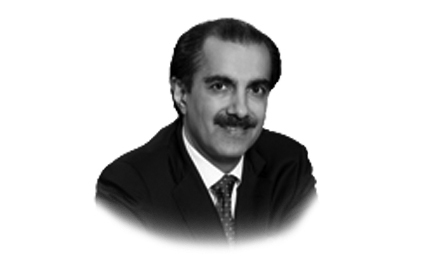 Mr. Towfiq Habib Chinoy,Non-Executive Director,has been associatedwith the Company asChairman of the Board ofDirectors since 2008. Healso holds chairmanshipat the board of Jubilee General Insurance Company Limited. Serving various government organizations such as Securities and Exchange Commission of Pakistan and Ministry of Commerce, in different capacities. He currently holds directorship of Abbott Laboratories Pakistan Limited, IGI Insurance Limited and IGI Life Insurance Company Limited. 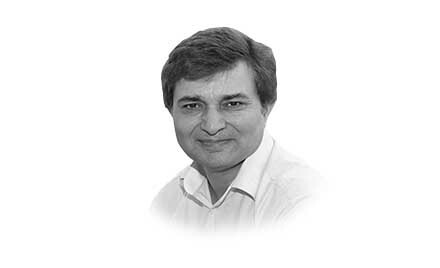 With over 37 years of experience working with the Nestlé Group in developed and emerging markets, he has served as Managing Director of Nestlé Pakistan Limited, during 1992 – 1995. He is currently associated with the Company as a Non-Executive Director. 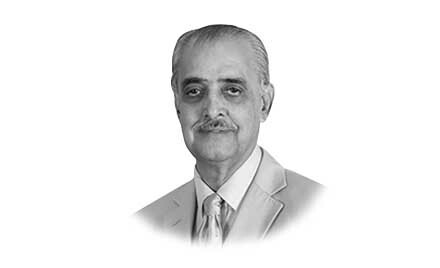 A member of the Institute of Chartered Accountants of Pakistan, he has a diverse experience of more than 40 years. He has also served as a Founding Director and President of Islamabad Stock Exchange, Commissioner and Acting Chairman Securities and Exchange Commission of Pakistan among others. 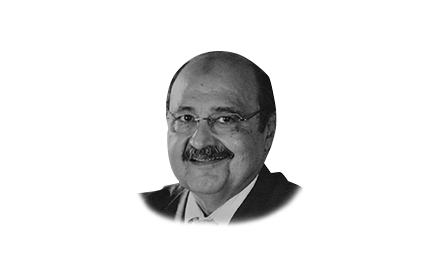 Mr. Atif Aslam Bajwa has over 30 years of experience in banking both within and outside Pakistan.He has been served as CEO/ President of Abu Dhabi Group , MCB and Bank Alfalah .He also held directorships at Abbott Laboratories, Adamjee Insurance and Wateen Telecom. He is also a Member of Advisory Committee of the Overseas Investors Chamber of Commerce & Industry and Pakistan Business Council. 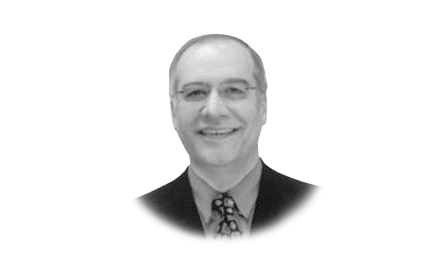 A seasoned leader having provided professional technical leadership at multi-national companies across the globe, working in Food, Dairy, Fertilizer, Pharmaceuticals, as well as well as the Coca-Cola Company. Acting as Director of several companies, such as Treet Corporation Limited, Treet Assets (Private Limited), Treet Power Limited, Loads Limited, IGI Insurance Limited, among others. He is also actively involved in social and cultural activities, hospitals, as well as philanthropic organisations. 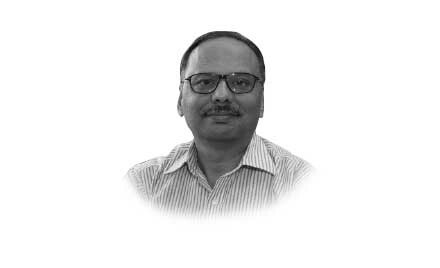 Joined the Company in 1987, and is working as director of several other companies, such as Nestlé Pakistan Limited, Tetra Pak Pakistan Limited, IGI Insurance Limited among others. He is also involved in several philanthropic, educational, charitable and business support organisations. As Managing Director of Bulleh Shah Packaging Limited, he also holds directorship of DIC Pakistan Limited, Packages Lanka (Pvt.) Limited, among others. He has been working with the Packages Group of companies in various capacities over the years. 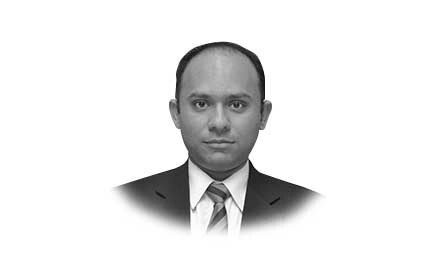 Joined the Company in 1998, he currently serves as the Director and Head of Packaging Operations. 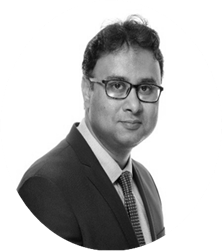 He has been associated with the Group in several capacities, including as Managing Director of Packages Lanka (Private) Limited among others. 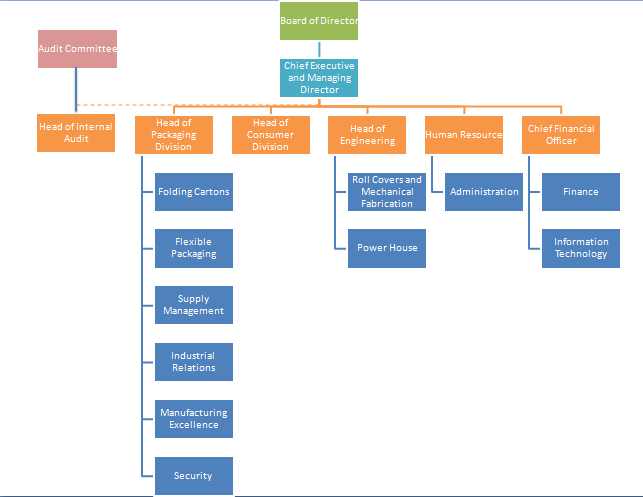 To view our complete company structure, view our Organogram. Executive Committee is involved in day to day operations of the Company and is authorized to conduct every task except the ones to be carried out by the Board under the section 183 of the Companies Act, 2017. The Executive Committee meets periodically to review operating performance of the Company against pre-defined objectives, commercial business decisions and investment and funding requirements. The Executive Committee is also responsible for formulation of the business strategy, review of risks and their mitigation plans. The terms of reference of the Audit Committee is derived from the Code of Corporate Governance applicable to listed companies in Pakistan. The Audit Committee is, among other things, responsible for recommending to the Board of Directors the appointment of external auditors by the Company’s shareholders and considering any questions of resignation or removal of external auditors, audit fees and provision by external auditors of any service to the Company in addition to audit of its financial statements. In the absence of strong grounds to proceed otherwise, the Board of Directors act in accordance with the recommendations of the Audit Committee in all these matters.